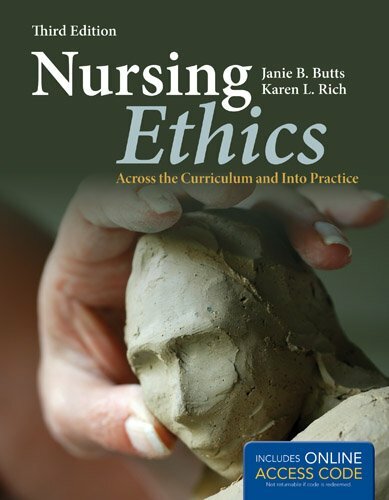 This accessible textbook integrates nursing ethics content throughout the nursing curriculum, preparing students and professionals for moral issues encountered in daily practice. Its theoretical foundations are derived from clinical evidence, case studies, and Patricia Benner's most recent study that focuses on transformation. NCLEX-testing protocols are integrated throughout the book to prepare students for the nursing ethics portion of the NCLEX.